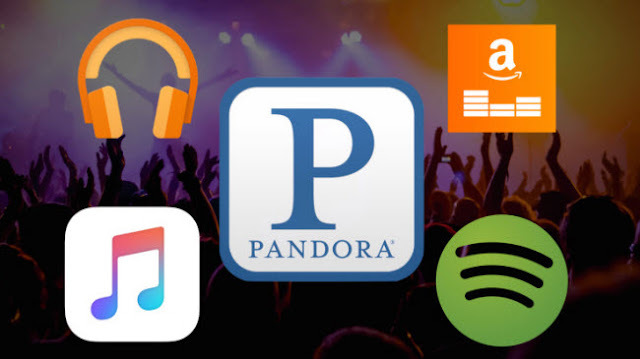 Pandora and Spotify are top dogs in the music streaming space, but they still (still!) can't hold a candle to radio in terms of listener loyalty, according to new data from Morning Consult. A survey, conducted online earlier this month among 2,000 adults found that 37 percent of them listen to the radio most, followed Pandora (17 percent), purchased music (15 percent) and Spotify (9 percent). Only 12 percent of all adults said they do not listen to radio at all. Among active listeners, 32 percent said they tune in more than once a day, 19 percent said once a day and 16 percent said they flick the switch a few times a week. The data showed that people in the 30-54 age range listen most often. As for leading streamers, 69 percent of respondents said they don't use Apple Music, 65 percent said they're not on Spotify and 45 percent said the same for Pandora. Apple Music's heaviest users (meaning, more than once a day) are between 18-29, at 11 percent. The same age group makes up the heaviest listeners for Spotify (20 percent of Spotify users) and Pandora (22 percent) as well, though the latter also has a lot of super-active listeners between ages 30-44 (15 percent) and ages 45-54 (11 percent). In the coveted 18-29 age group, Pandora tops Spotify 28-23 percent. Among respondents who voted for Hillary Clinton, 17 percent were Pandora devotees while 10 percent prefer Spotify. Only 7 percent of Donald Trump voters listen to Spotify the most, but 14 percent prefer Pandora over all. For both candidates, AM/FM was king, with 44 percent of Donald voters and 36 percent of Hillary voters saying they prefer turning the dial over other available choices. When it comes to other streaming services, the number of adults who consider themselves regular users drops dramatically. When asked to compare all choices for which service they use most, 5 percent said Amazon Prime; 4 percent said iHeartRadio and Google Play, respectively; 3 percent for Apple Music; and Tidal earned a statistical zero percent. More links, charts, and information to the full study available at the Billboard article.